Seri Titiwangsa Condominium is a low density development by Binastra Land located at Titiwangsa, Kuala Lumpur. Seri Titiwangsa Condominium consists of 35 units in total, each unit has a built-up area from 1,700 sq.ft. comes with three bedrooms. 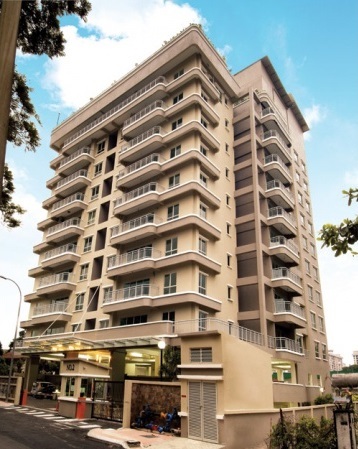 Facilities at Seri Titiwangsa Condominium include 24 hours security, swimming pool, wading pool, sauna, children's playground and gymnasium. Built-up Area : 1,700 sq.ft.